23 March is celebrated globally by the Ahmadiyya Muslim Jamaat as “The Promised Messiahas Day”. 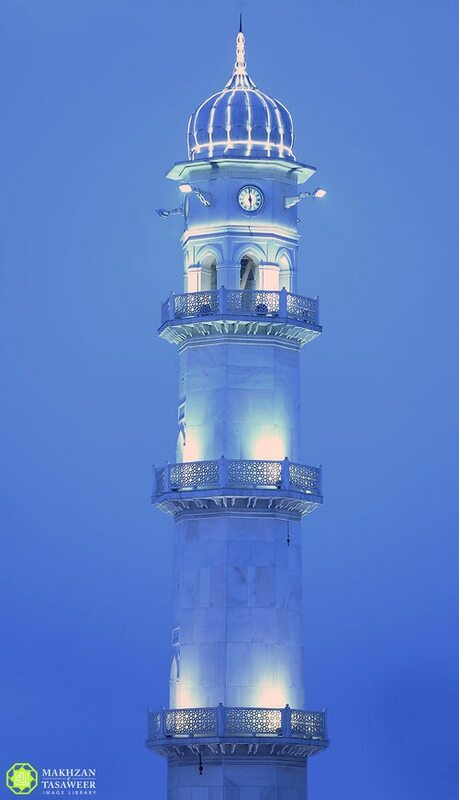 This day marks the anniversary of the foundation of the Jamaat by Hazrat Mirza Ghulam Ahmad of Qadian, the Promised Messiah and Mahdi, peace and blessings of Allah be on him. Tomorrow, on 23 March 2019, it will have been 130 years since the Ahmadiyya Muslim Jamaat was formally founded. Alhamdolillah! For a Jamaat that was founded in an unknown hamlet of the Punjab, having lived 130 years is no less than a miracle. Every prophet of Allah has faced opposition and every jamaat of every prophet has always been told by their opponents that it would soon perish and vanish into thin air. The same was the case with this Jamaat at the time of its inception. Opponents made bold claims like: The message of the founder of this Jamaat will not even go beyond the outskirts of Qadian; this Jamaat will perish at the demise of its founder; no one will even remember that this Jamaat ever existed. What we have seen is that the names of such claimants have, contrarily, vanished into thin air, and the name of Hazrat Mirza Ghulam Ahmadas of Qadian and the name of the Jamaat founded by him live on throughout the world with great respect. The Jamaat has become a symbol of peace, harmony and love – the very essence of Islam. Every passing day brings numerous proofs of the support and favours bestowed upon the Jamaat by Allah the Almighty. The undeterred, resilient perseverance of the Jamaat’s leadership – Khilafat-e-Ahmadiyya Islamiyah – has held up the flag of the great message sent to this world by Allah the Almighty through Hazrat Mirza Ghulam Ahmadas, the founder of Jamaat-e-Ahmadiyya Muslimah. May Allah enable us to witness more and more favours of Allah on the Jamaat and may those who have not yet done so accept this blessed message.